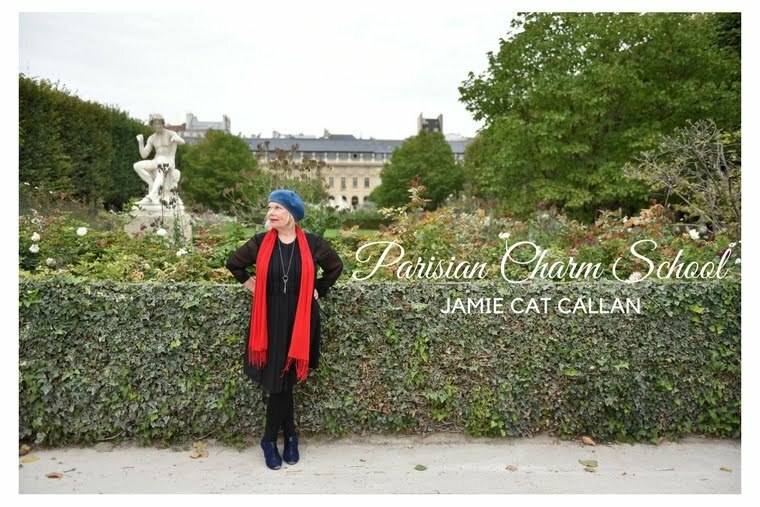 Jamie Cat Callan: 14 Days Until the Ooh La La! Paris Tour! 14 Days Until the Ooh La La! Paris Tour! It's time to talk about communications. 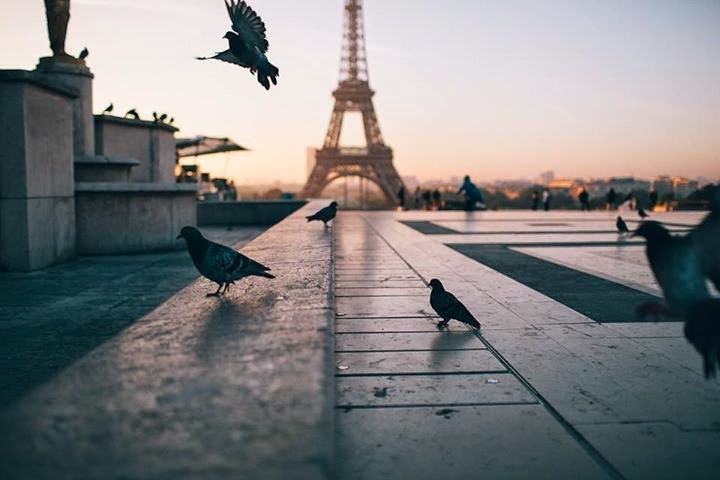 While you're in Paris, you'll probably want to check in at home on your loved ones. You won't need carrier pigeons! Just call your cell phone carrier and ask how much it'll cost to be put on a temporary international plan. The costs vary according to your contract, so it's a good idea to ask. If you're bringing your laptop or ipad, you can also add a little money to your Skype account. This way, you can contact someone on their land line back in the States. I call my 90-year-old Dad this way. He doesn't have Skype, and so for him, it seems as if he's getting an ordinary phone call, even though I'm calling him from my computer. Of course, you can email easily. The Hotel Belloy has wifi. Oh, and please feel free to ask me any questions. Au revoir for now!